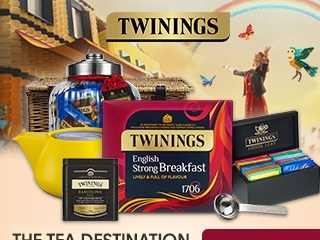 Twinings is the destination for anything tea! 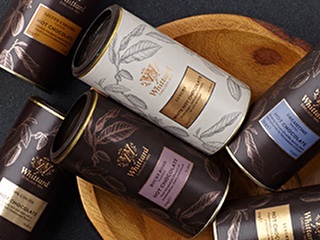 They have 200+ amazing teas from around the world, stylish gifts for all budgets and occasions and lots of fabulous accessories. 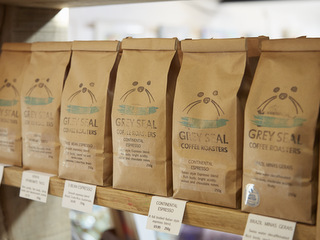 Grey Seal Coffee - coffee roaster from North Norfolk. Why Grey Seal Coffee is so special, how to make the perfect coffee and fancy attending a coffee class? 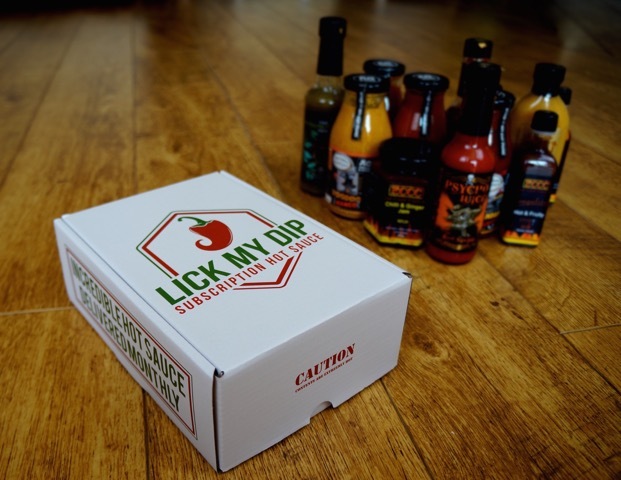 Lick My Dip - subscription hot sauce service featuring the best hot sauce, fiery snacks and spicy cooking ingredients available from UK-based manufacturers. 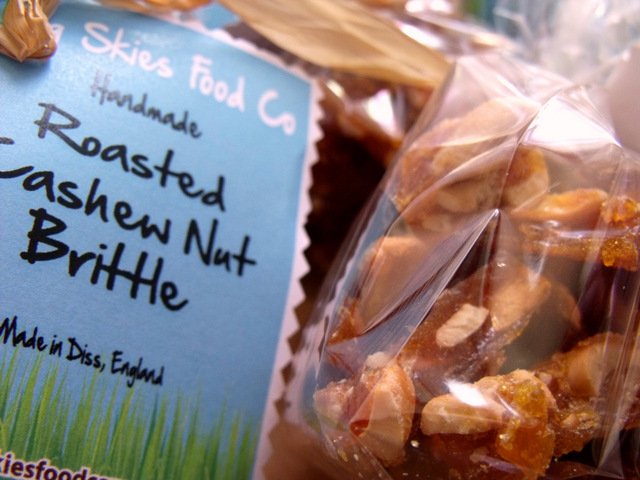 British Brittle is a sweet hard toffee made with local British sugar by the Big Skies Food Co in Norfolk. 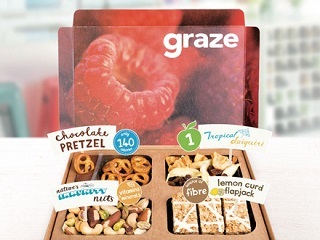 Find out what makes British Brittle so special. Ellie’s Cakery provides bespoke cakes for people who want something truly unique and special. We caught up with Ellie and asked her all about baking cakes.